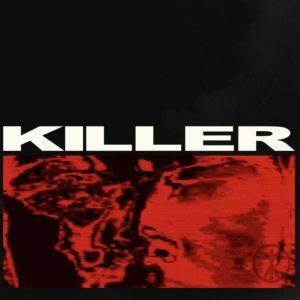 German producer and DJ Boys Noize has announced the release of his much-anticipated cover version of Adamski and Seal’s 1990 rave classic ‘Killer’ on 12″ vinyl, via The Vinyl Factory and Boysnoize Records. Adamski and Seal’s original represented something of a breakthrough for both the producer and vocalist, spending four weeks at the top of the UK Singles Chart in the summer of 1990. 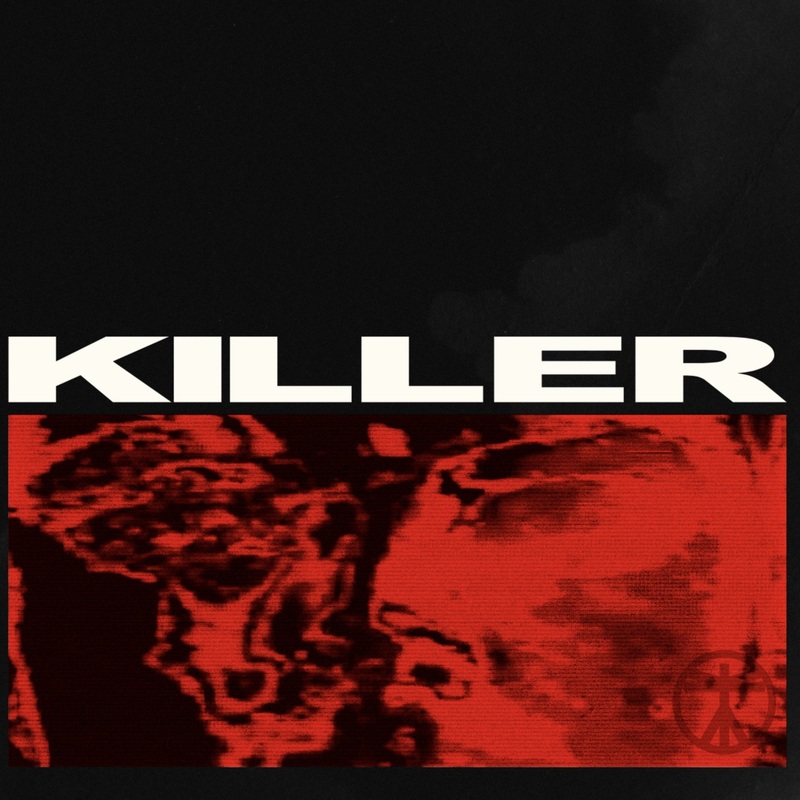 Boys Noize’ ‘Killer’ is out now digitally and on 12″ vinyl, limited to 500 copies.